Community groups are facing tough speeding challenges and are looking for creative, cost effective solutions that make smart use of available funding. 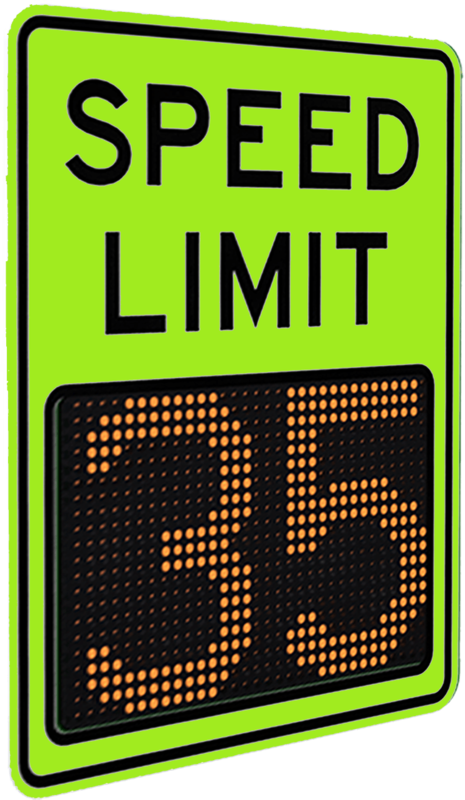 Municipalities need to know that speeding enforcement dollars are spent on programs that will affect real benefits in their community. 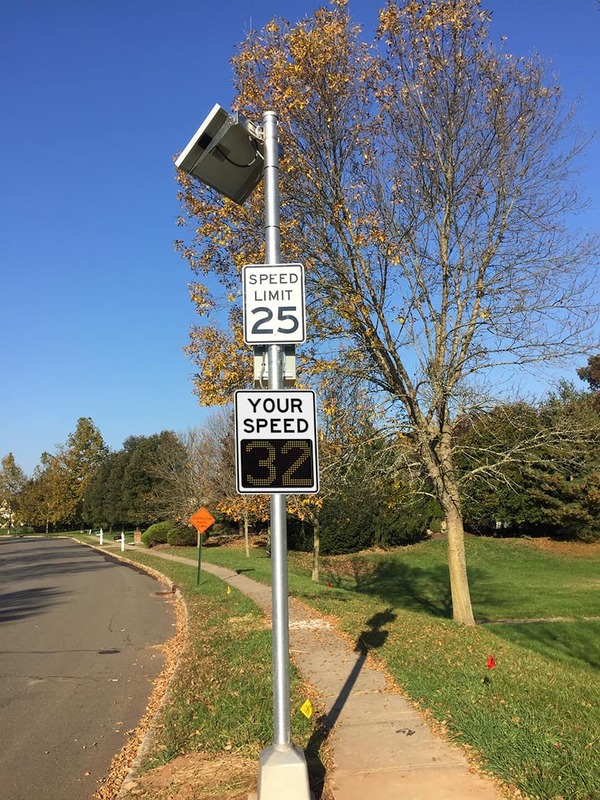 Radar speed signs have been studied for effectiveness and tested in the field. 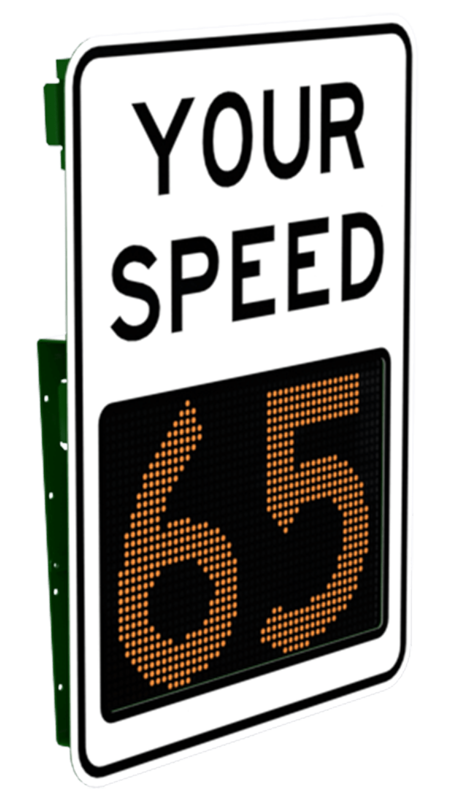 City Managers should consider this effective driver feedback method for deployment in higher speed zones. 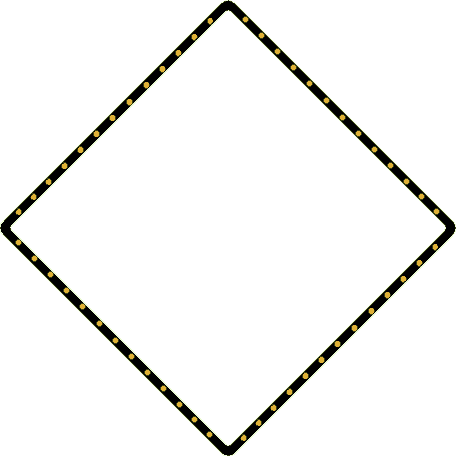 ◊ What is the posted speed limit of the roadway? 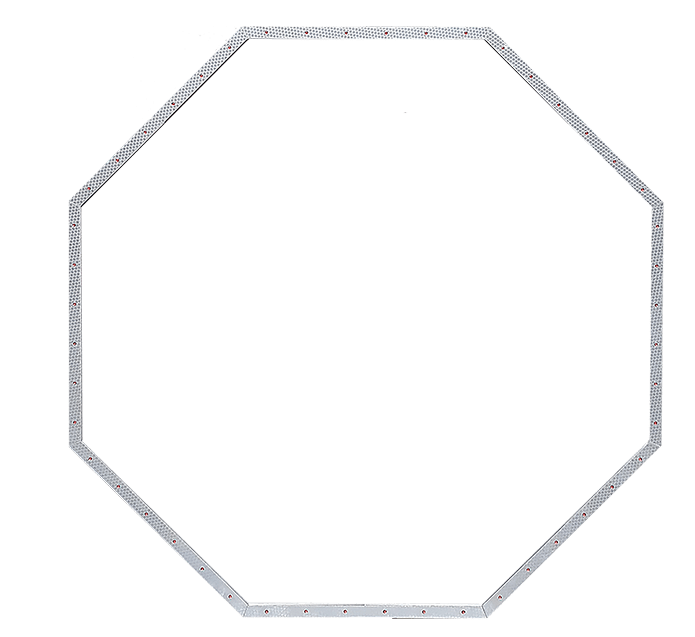 ◊ Will the sign be AC or Solar powered? ◊ Will the sign be used to collect data? ◊ Would portability be an advantage? 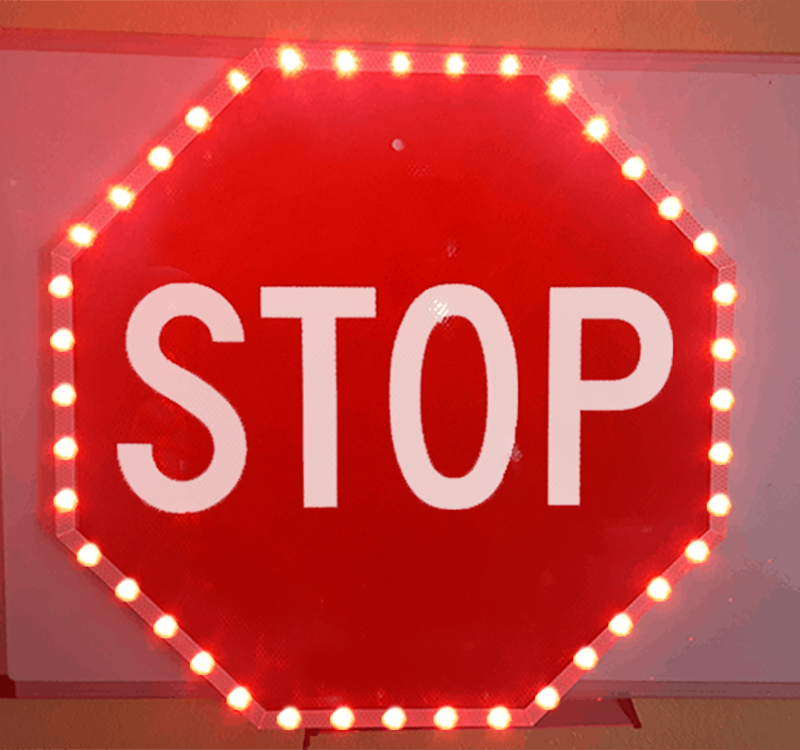 Sign Enhancement has become increasingly popular due to a growing realization in our Municipalities, that drivers will inherently cease to react in a timely manner or not react at all to static street and/or highway signs. 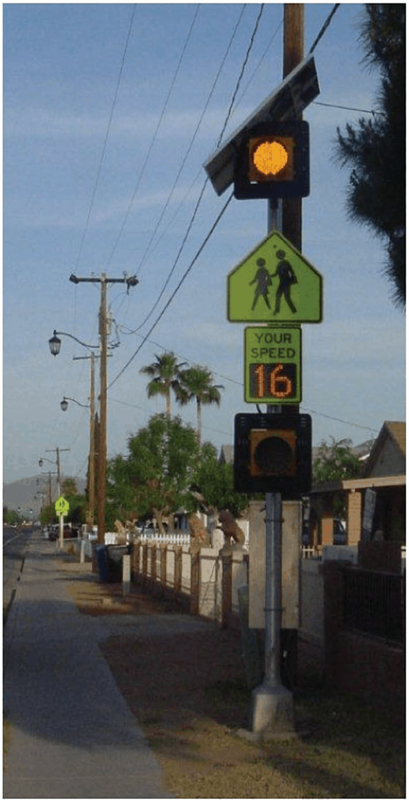 There is also an ever-increasing realization that signs of greatest importance on the roadway, with the highest driver influence toward mitigating collisions and driver / pedestrian injury or death be LED retrofitted. 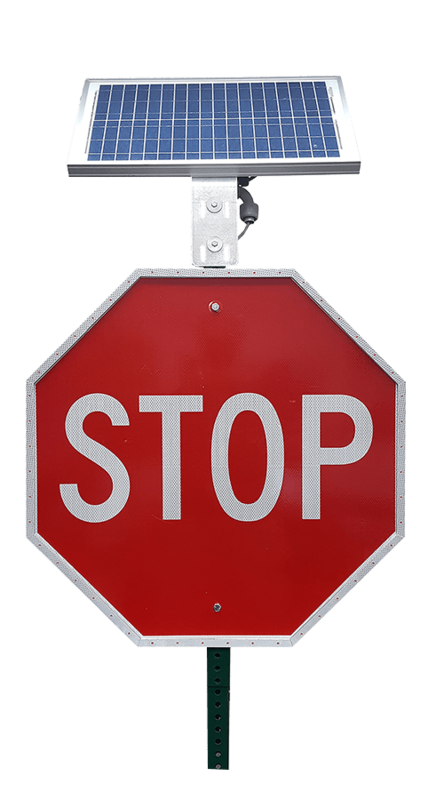 This is thought to increase awareness, reduce the desensitizing effects of static signs and bring a higher level of importance to Calls of Action on the part of the motoring public. 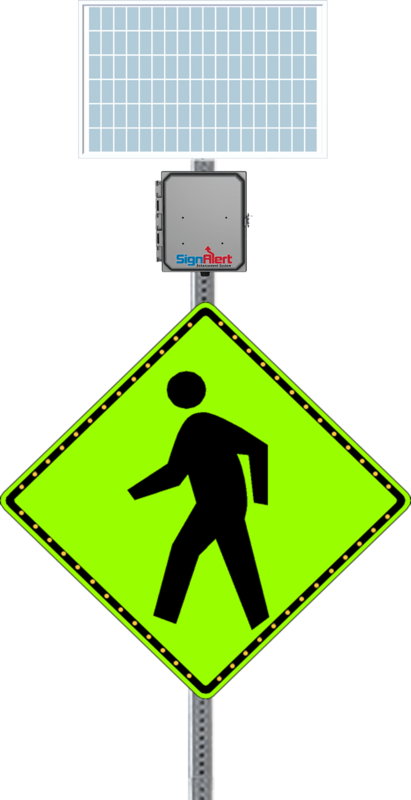 TraffiCalm’s Driver Feedback Feedback signs are an effective tool in decreasing speeds in urban communities, on highways, in school zones, construction sites or special events. Now, with TraffiCalm’s TC Mini Display Trailer, traffic calming is even easier and even more portable. 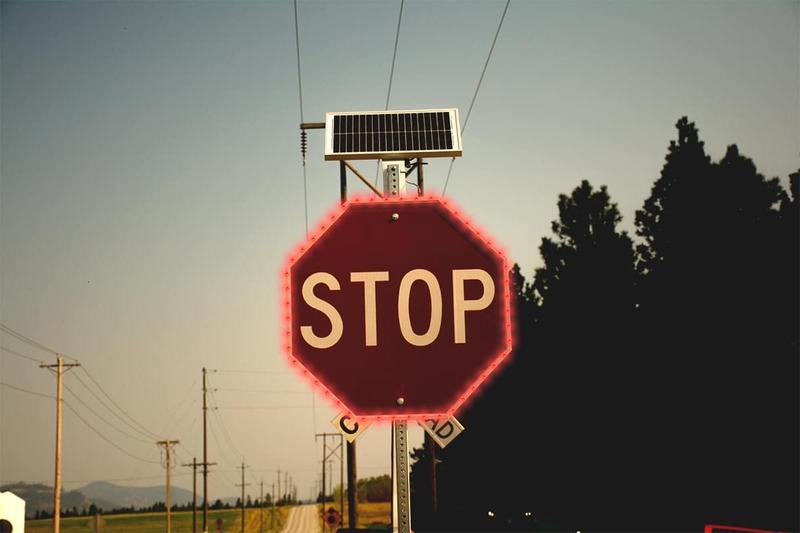 A portable Driver Feedback Sign, operating on solar power or batteries can be moved from place to place, calming traffic and collecting data about traffic that can be downloaded through a wireless Bluetooth connection. 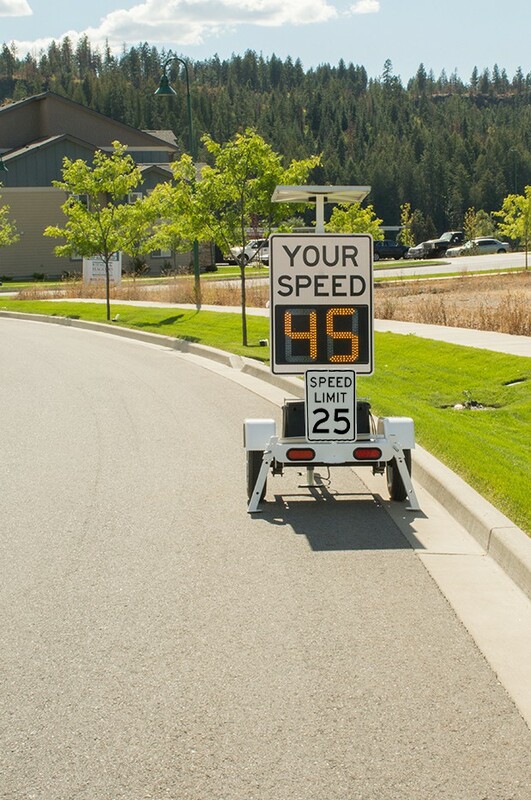 The trailer allows for Radar Speed signs to be quickly and easily deployed wherever needed.